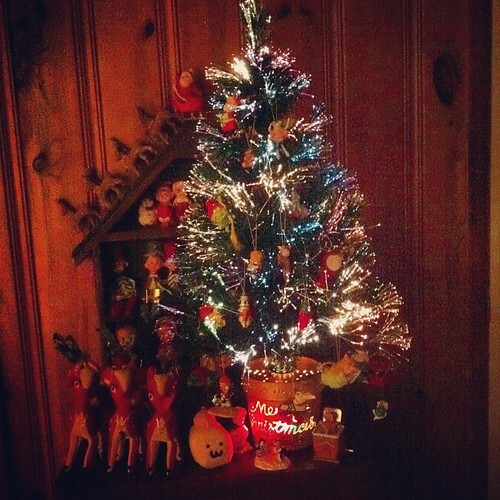 I have my Cwistmas twee up and weady for Santa. I am so excited. 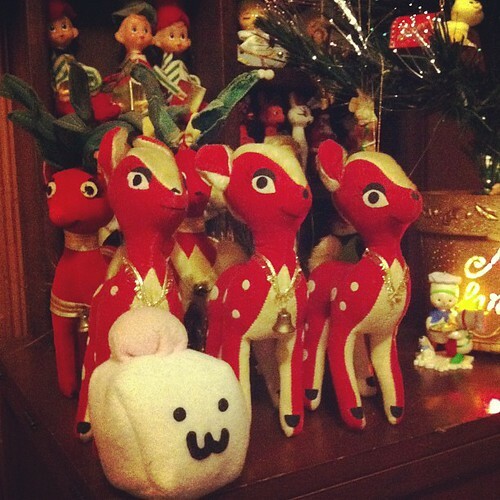 Here I am with all of the wed weindeer! Are you weady for Cwistmas?